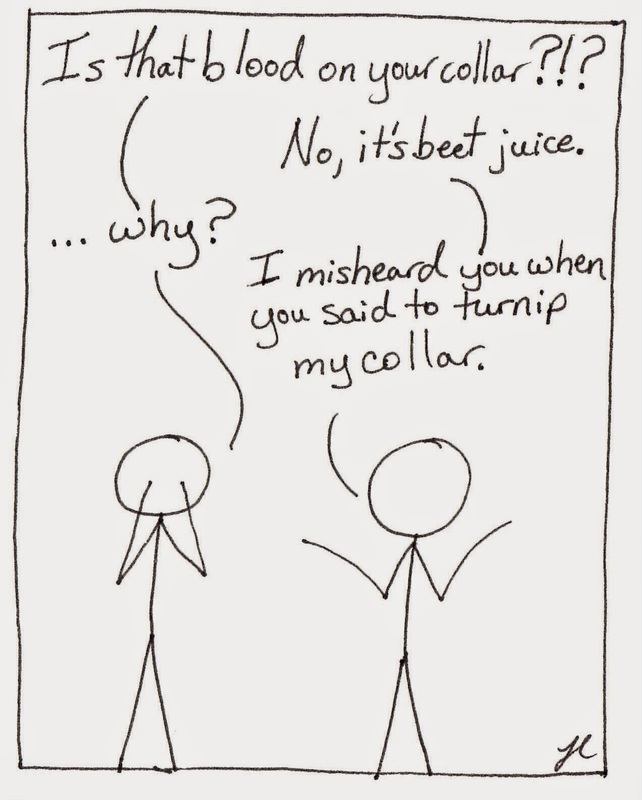 Beets... turnips.... I'm sure we've all made that mistake. Anybody? Ok then.